The discipline of Ayurveda in Kerala has been passed on from generations that has never for a moment lost its originality which is often the case, with the passage of time. Armed with an innate vision, knowledge and expertise of their forefathers, Kairali Ayurvedic Group took the initiative to infuse a training program whereby its authenticity and educational category can be maintained. Out of the five programs, the Three Days Short Term Ayurveda Certification Program (TAP-HV) is an attempt to provide a wider spectrum to the knowledge of Ayurveda, where everything from basics to practical of specific therapies would be taught. Ideal program for small group travellers, mind-body enthusiasts, corporates, IT professionals, diplomats, FIT’s, doctors, nutritionists, wellness enthusiasts, yoga experts, spa & hospitality professionals. Program will cover core concepts in Ayurveda like Tridosha theory, Panchamahabooth concept, Ayurveda philosophies & theory part of 3 important Ayurvedic Therapies. One-hour theory class & one hour of personalised session of deep relaxing Ayurvedic Therapy session (3 different Ayurvedic therapies covered over 3 days). Revamp yourself with the knowledge of Ayurveda with an additional benefit of Deep Relaxation through this Ayurvedic Certification Program. A certificate will be provided to you after successful completion of the course or workshop. 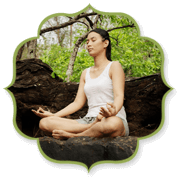 Introduction to Prakriti and Ayurvedic Medicines. Demonstration of Kairali Ayurvedic Products. Origin and History of Ayurveda. Why to learn Ayurveda? Benefits. Importance of Ayurveda in 21st century. Theory part of Abhyangam Therapy. Importance & Benefits of Abhyangam. Do’s and Don’ts of Abhyangam. Pre & Post requirements of Abhyangam. Definition of Health & Disease. Do’s and Don’ts of Shirodhara. Pre & Post requirements of Shirodhara. Theory Part of Podikizhi Therapy. Do’s and Don’ts of Podikizhi. Pre & Post requirements of Podikizhi. 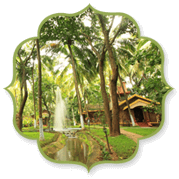 Accommodation facility is only available at our Ayurvedic Healing Village, Kerala, which is included in the cost. Other locations to avail training programs are Delhi and Mumbai (no accommodation) and prices may vary. Theory classes are conducted by expert Ayurvedic Doctors. 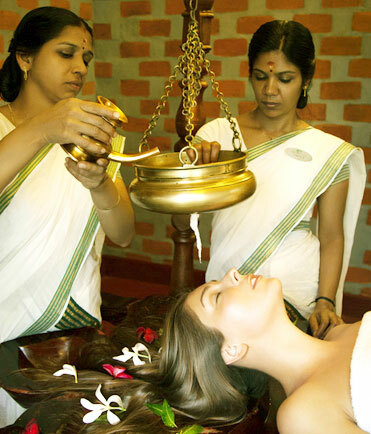 Practical sessions are conducted by Senior Ayurvedic Trainers and Ayurvedic Doctors. After successful completion, certificates are issued by Kairali Institute of Panchakarma Therapies/ Kairali Ayurvedic Centre. Photography and videography is not permitted during practical and training sessions. Payment Policy: Full payment in advance to sign up for the program. Classes will be from Monday to Saturday only. Sundays will be off and no classes will take place on Public Holidays. To sign up for the course, please bring a valid identity proof & 2 passport size photographs. There will be a 20% discount for groups with more than 5 students. Above rates applicable from 1st Jan, 2019 to 31st March, 2020. © Kairali Ayurvedic Group Since 1908. 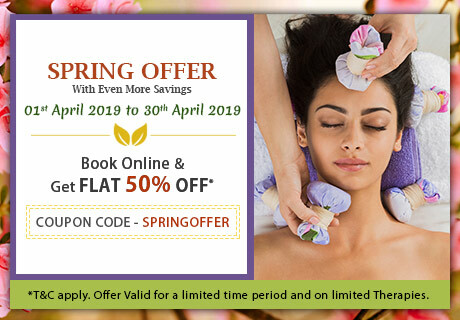 Make your life better and healthier with Kairali's Spring Offer and get rejuvenated and detoxified. Kairali - The Ayurvedic Healing Village An Ayurvedic Health Retreat amid the picturesque environment of God’s Own Country. Kairali Guru Discover yourself through Yoga & Meditation. A secret to Healthy & Happy state of being. Kairali Ayurvedic Centre Cure your ailments through Ayurveda with No side effects, available at Kairali centres. 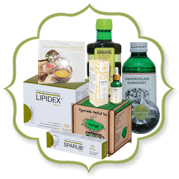 Kairali Products Wide array of Ayurvedic Proprietary & Classical products made from organic ingredients.